Juicy, fresh, delicious Pink Papaya colored Hawaiian Sunrise Shell ring! 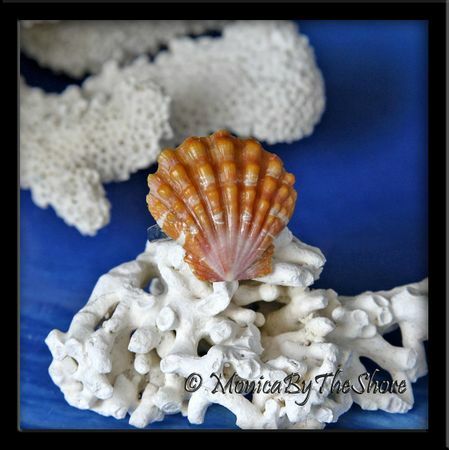 This perfect Sunrise Shell is mounted on a solid sterling silver ring band. 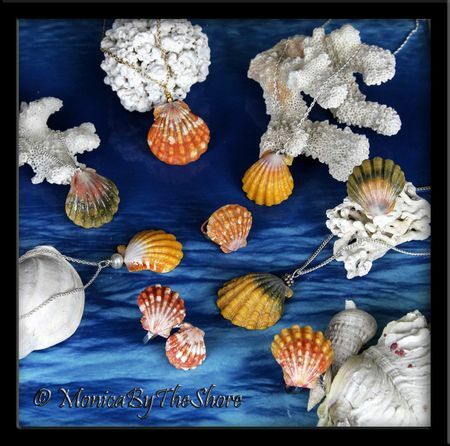 Pure Sunrise Shell aloha, gorgeous color and beautiful form, and sized at 7/8 inch of Seashell Love! You wont be able to keep your eyes off your fingers! Ring band is sized 7.